Study and research are supported by the university library network, the operation of which is coordinated by the renowned University Library. Beside the University Library, each Faculty operates its own Library and as a student of ELTE you have the right to register in any of them. The University Library was founded in 1561 by the Jesuit order; it is the oldest library in the country, which was opened to the public in 1876. Until 1949 the Library specialized in the history of religion, theology, philosophy and the universal history of the middle Ages and the Modern Age. 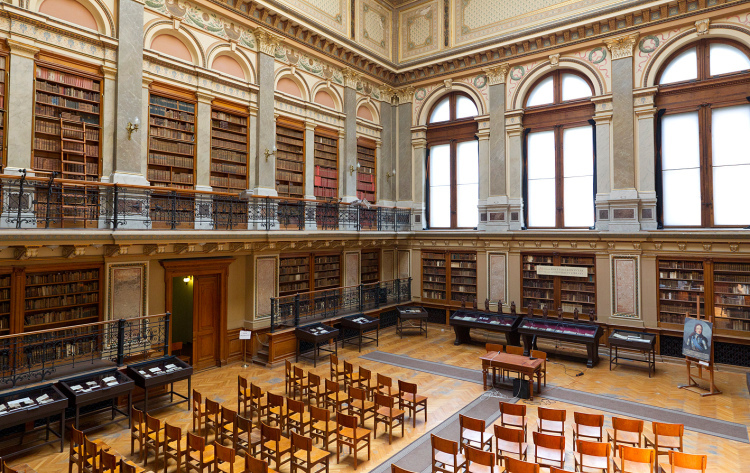 The historical collection - including 185 codices, 1150 incunabula and 2600 old Hungarian printed books published before 1711, 7000 volumes from the 16th century, and the oldest manuscript, an 8th century Beda fragment - is part of the Hungarian cultural heritage. The Library's database contains 230. 000 item records, 175. 000 bibliographic records, and 225. 000 authority records. There is also a direct link to the online catalogues of the Central Library of the University of Miskolc and the Central Library of Semmelweis University. 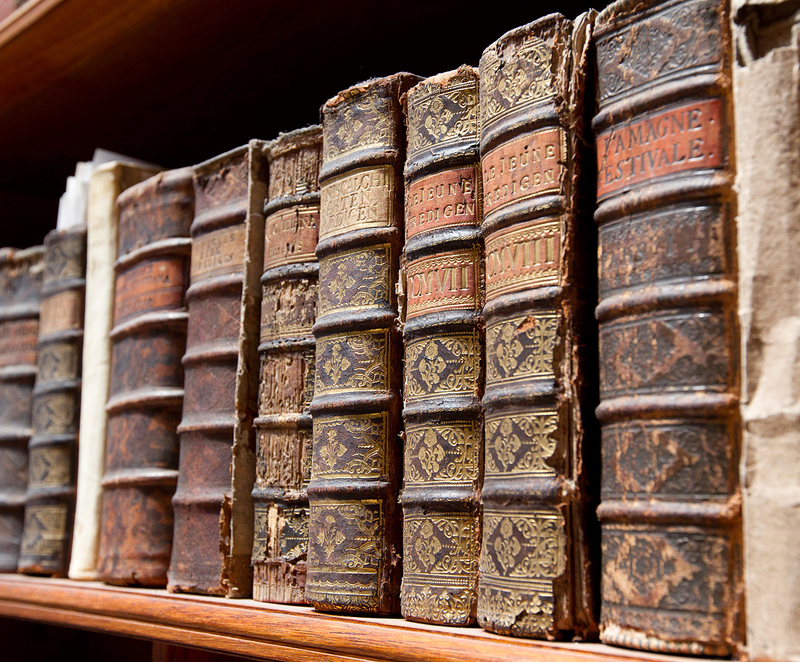 Besides the traditional library services, the Library provides access to e-text archives, online copies of printed documents, electronic-only materials and CD-ROMs. 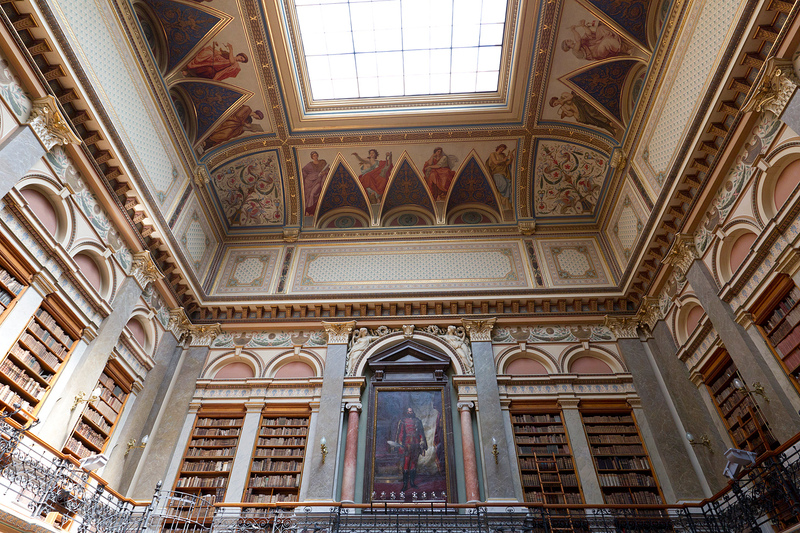 The Library is member of the "Hungarian Online Librarian", an online reference service of librarians. Address: H-1053 Budapest, Ferenciek tere 6. You can reach the Catalogue of the University Library Service here. Most of the dormitories of ELTE operate Libraries in their buildings. For more information on the services, please contact the colleagues of the dormitory. 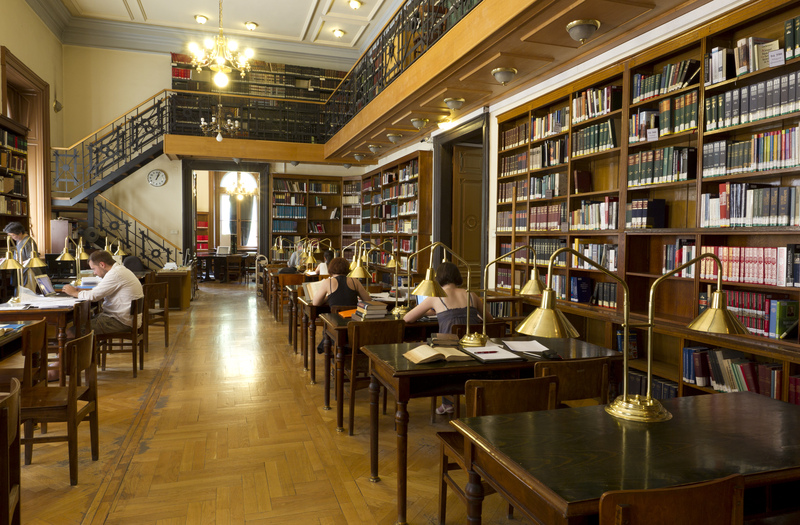 National Széchényi Library (NSZL) collects, processes and stores treasures of the Hungarian national culture in written, printed, audiovisual or electronic form. The Library of the Parliament focuses on law and political sciences, modern Hungarian and world history and documents of the National Assembly. It collects literature in modern Hungarian and world history, economics, sociology, statistics, and official documents of parliaments abroad, the United Nations and its specialized agencies, and the European Union. The Central Library meets the requirements of a city public library, takes part in national and international research works and serves as a national resource library in sociology. It helps the organized - and self-study regardless of age and fields of interest. Information-technology is widely used in its services. 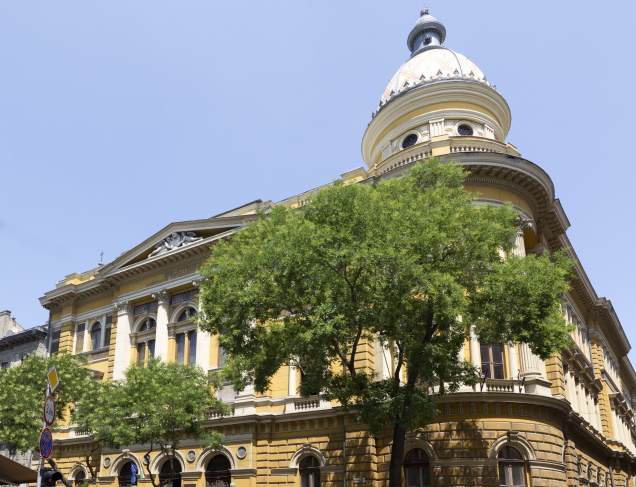 The event Library Days is held on Trefort Garden at the Faculty of Humanities (1088 Budapest, Múzeum krt. 4.) in September, at the beginning of each academic year. 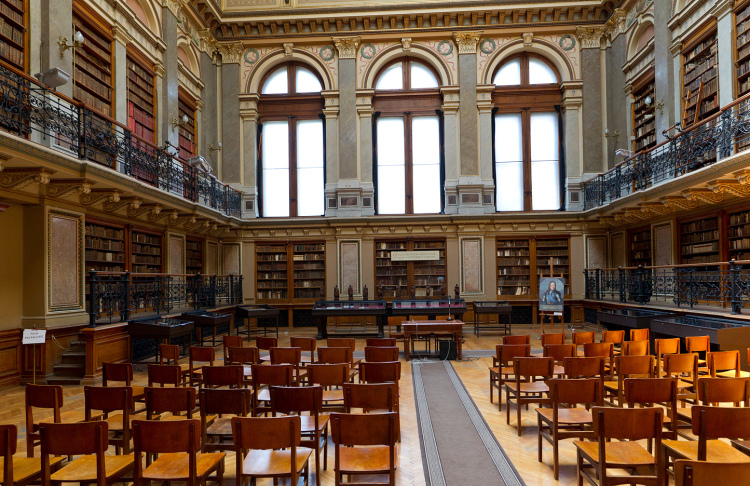 Most of the libraries in Budapest take part in the Library Days and introduce their services there. This event will help you find the most appropriate library for your studies and you will have a chance to register for the services on the spot.